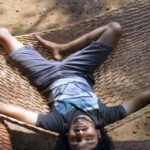 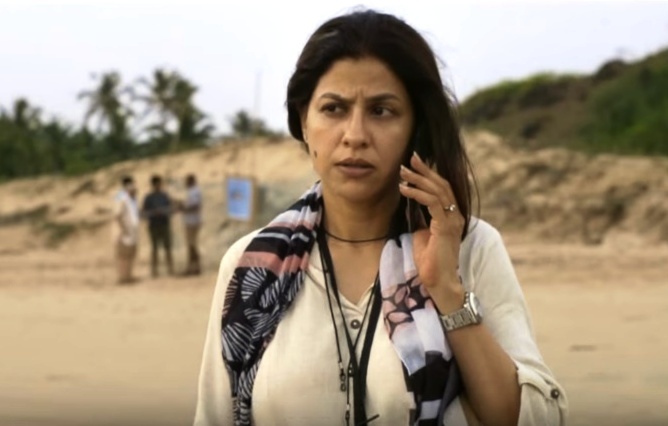 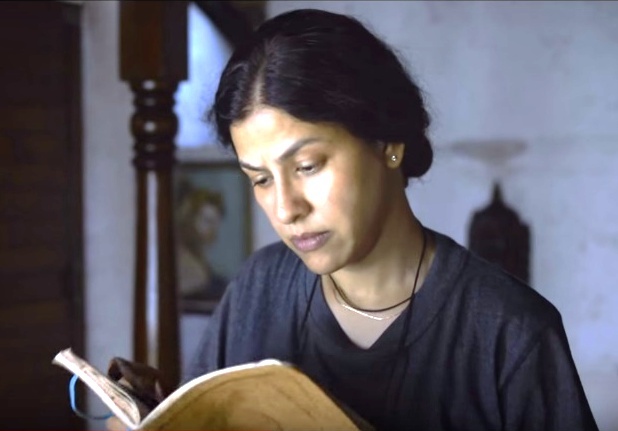 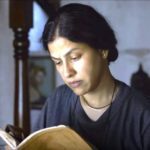 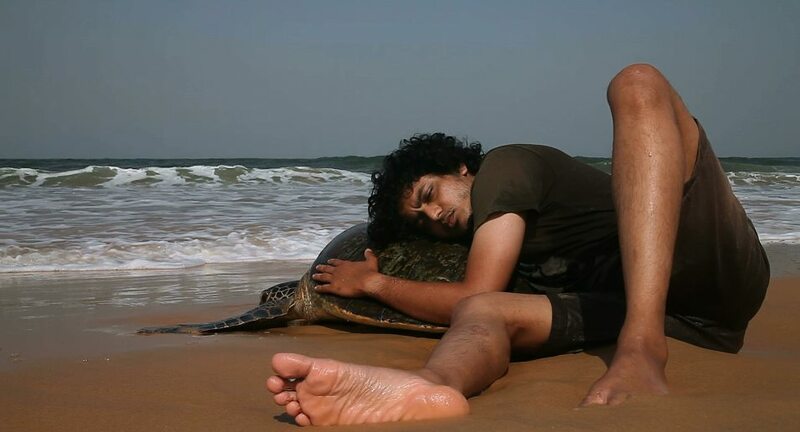 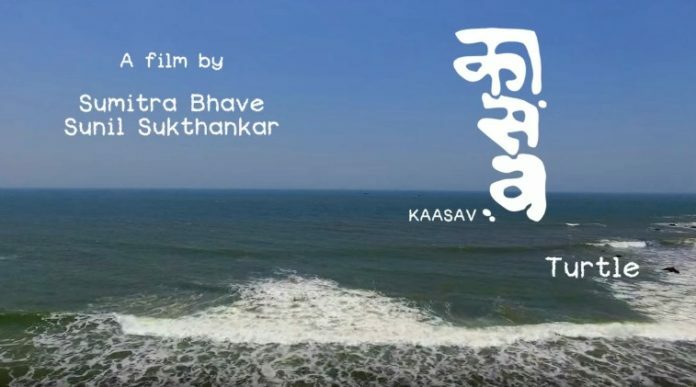 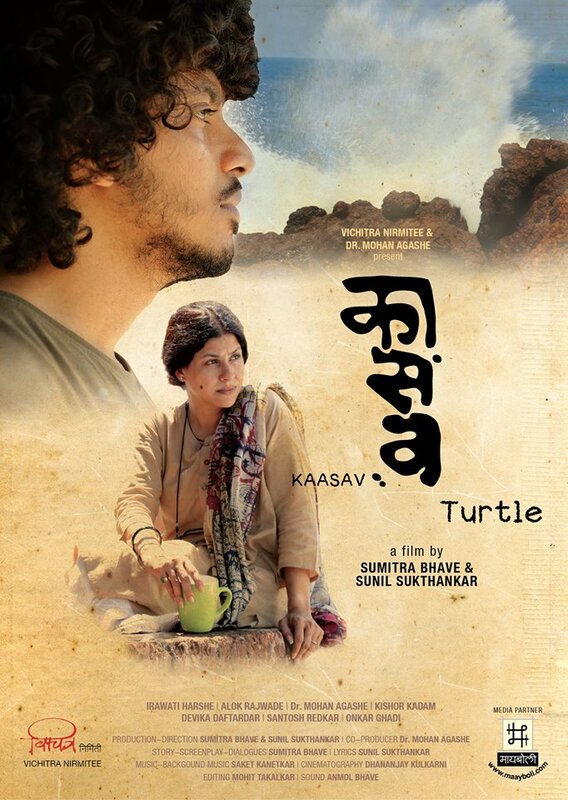 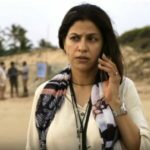 Janaki(Irawati Harshe), a divorcee trying to find meaning of life in a sea-turtle conservation project run by the conservationist Dattabhau in a coastal village, accidentally meets an young man(Alok Rajwade). 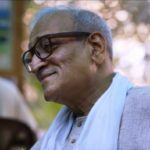 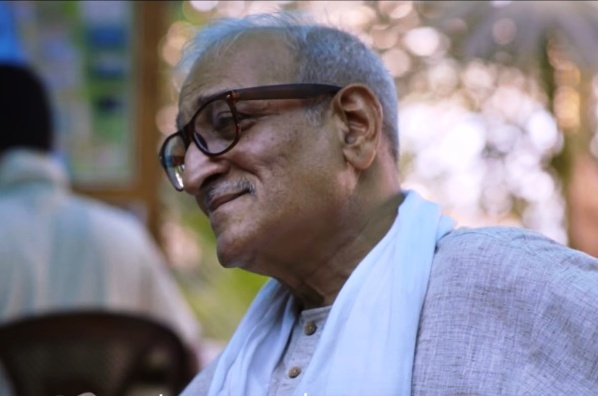 Janaki, with her empathy for the young man, Manav, tries to create a non-judgmental, non-intrusive, warm atmosphere to help him bloom. 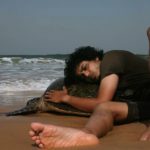 Janaki herself, her driver-assistant Yadu, conservationist Dattabhau, servant Bablya and street-kid Parshu – none of them not related to each other – become the vulnerable young Manav’s support system.